World Affairs Council Inland Southern California - Cover to Cover with Jeffrey Lilley "Have the Mountains Fallen?" Cover to Cover with Jeffrey Lilley "Have the Mountains Fallen?" 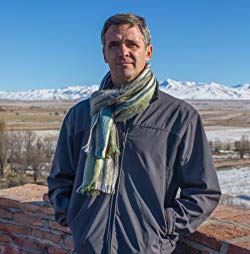 Jeffrey Lilley addresses the human side of the Cold War as he traces the lives of two men, both former WWII Soviet soldiers. 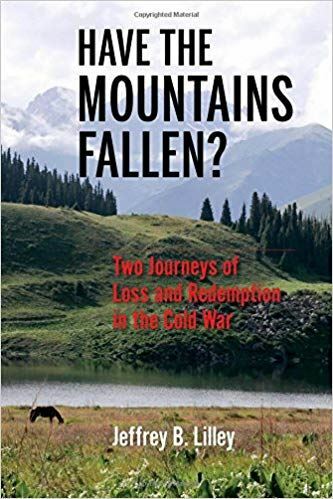 While each came from small villages in the beautiful mountainous countryside, they found themselves caught on opposite sides of the Cold War struggle between world superpowers. Altay became the voice of democracy on Radio Liberty, broadcasting back into his shuttered homeland, while Aitmatov rose through the ranks of Soviet society, as a quiet rebel whose prose masked ugly truths about Soviet communism.